For a limited time, buy Japanese Reader Collection Volume 1: Hikoichi and the Young Lord Download and get Japanese Reader Collection Vol 5: Momotaro, the Peach Boy FREE! No coupon needed. If you don’t receive your download link for the two products within an hour of ordering, please email me. Hikoichi and the Young Lord Instant gratification! 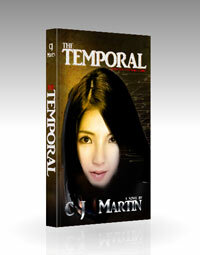 Purchase this PDF, eBook, and MP3 download pack and get instant download access. You can begin studying in minutes. Enjoy practicing your listening and reading skills with this story about a famous, young, and wise man who catches the attention of the local ruler. 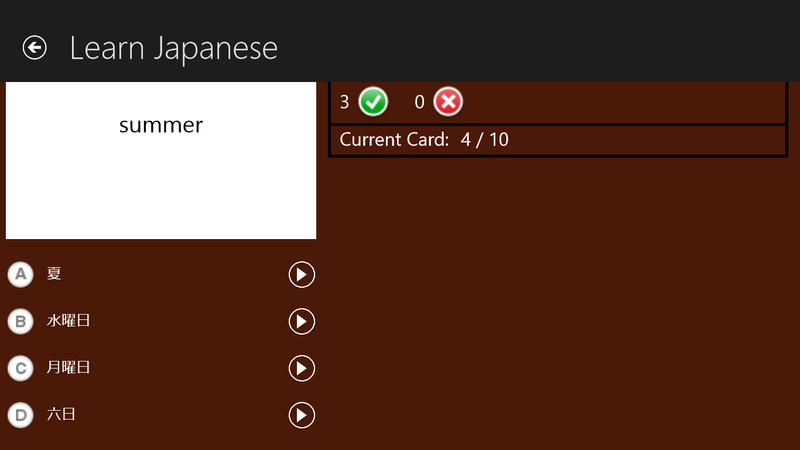 Beginners can get a lot out of this product, but hiragana and basic Japanese is required. Momotaro is by far Japan’s most famous fairy tale. Now, you can read this famous mukashi banashi in real Japanese. Momotaro is a boy born of a peach who grows up to be a brave and mighty man. Oni are invading the village. The villagers beg Momotaro to get rid of the menace. Together with three strange allies, Momotaro heads off to Onigashima to defeat the Oni boss. Beginners can get a lot out of this product, but hiragana and very basic Japanese is required. A great learning tool for beginner and intermediate students. 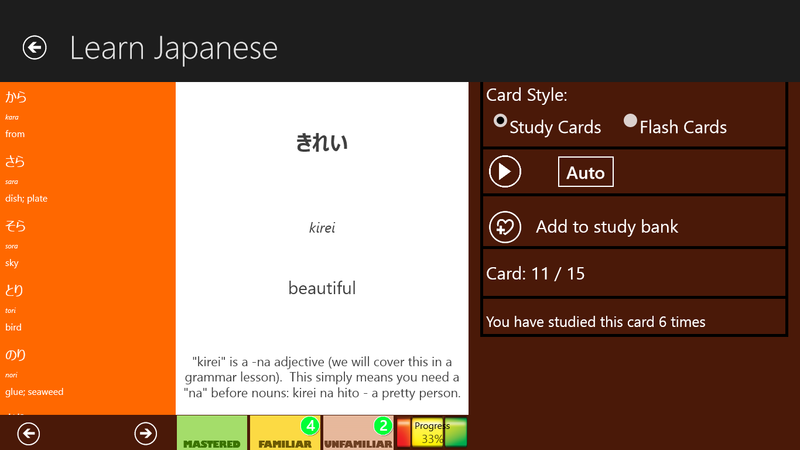 Everything from hiragana to keigo. Great for quickly learning correct pronunciation. 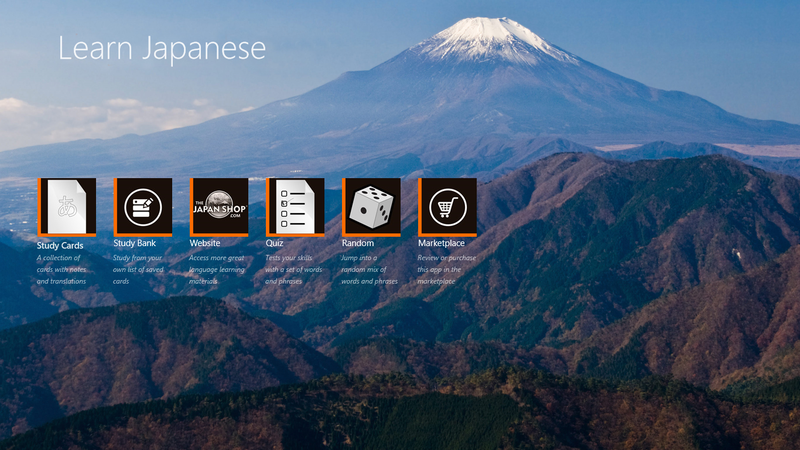 Includes the most used words and phrases from everyday conversational Japanese. Get started by selecting ‘Help’ from the top app bar. PLEASE DOWNLOAD USING A Wi-Fi CONNECTION! This app is fairly large and can take a few minutes to install. 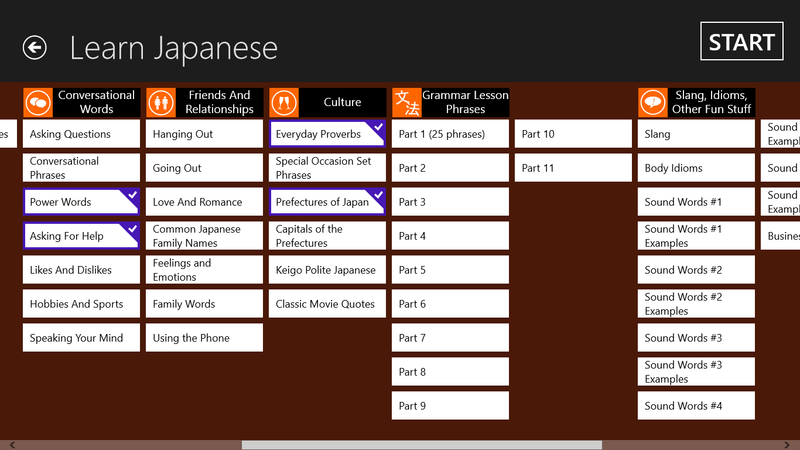 Topics: All the words and phrases are divided neatly into topics and categories. You can choose multiple categories to study at once. 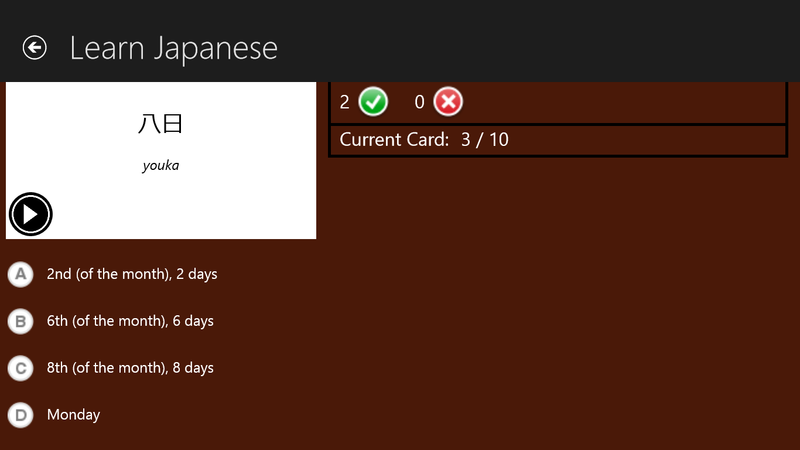 Study Cards: This is the main feature of Learn Japanese. You can use this as a study cards for learning or flash cards as review. 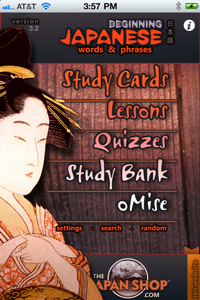 Quiz 1: This is a sample of the quiz screen. You can see or hear a word and have to select the proper translation. Quiz 2: This shows a quiz question where you see the English word/phrase and you have to choose the correct Japanese translation.